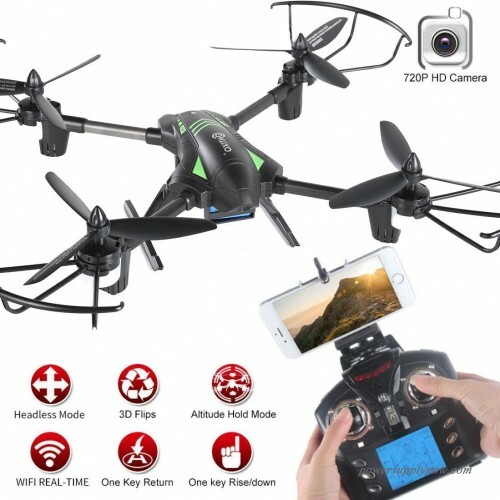 * Live Feed/FPV/VR- Using the onboard HD camera and wifi capabilities, this drone is not only able to broadcast live video to the mobile app but allows the pilot to fly First Person View and even turn on Virtual Reality mode so you can fly using your favorite VR headset. 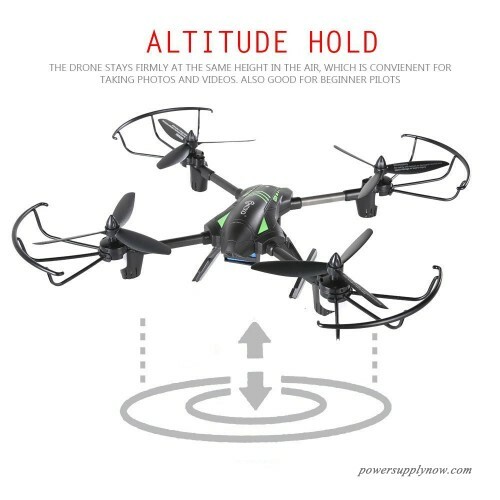 * Altitude Hold Function: Release throttle and the drone will hover at the same altitude. 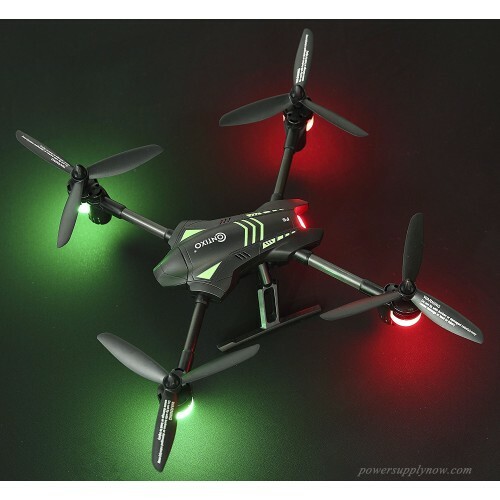 This feature makes operating this drone very easy for beginner pilots. 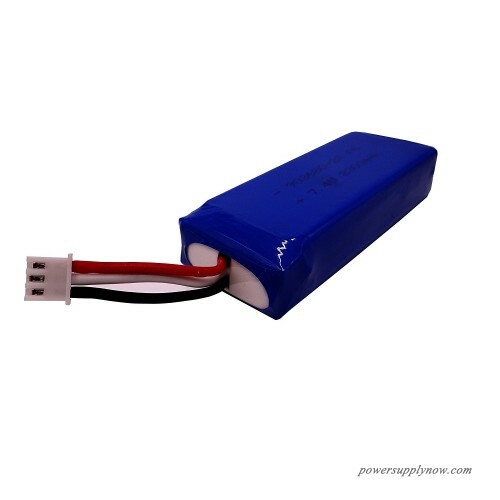 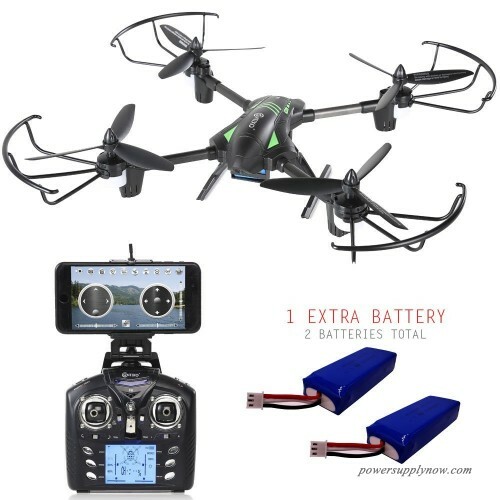 * Mobile Mobile Phone App- Control your drone with your mobile device without the radio controller! 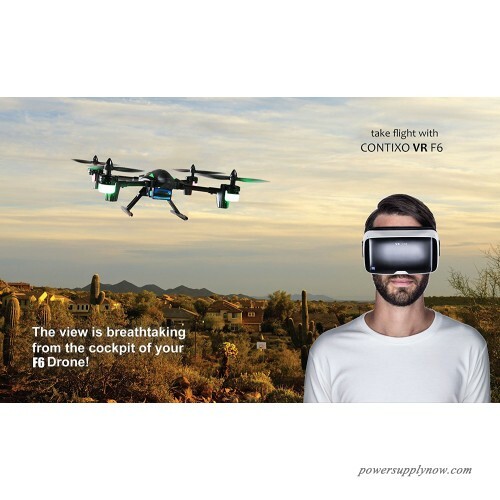 This feature makes it convenient to take your drone on the go and not having to worry about your remote dying or how to store it. 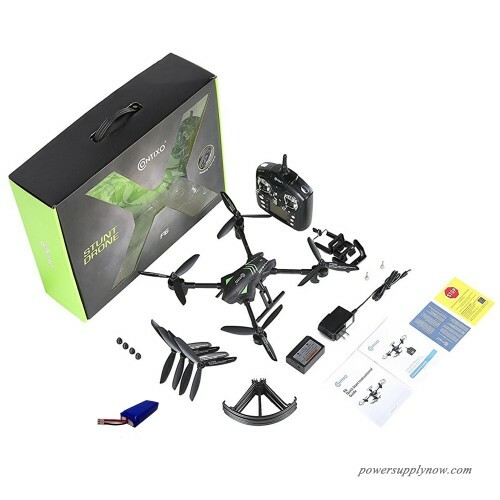 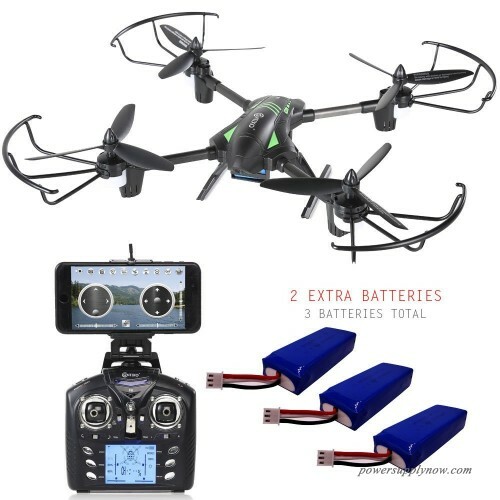 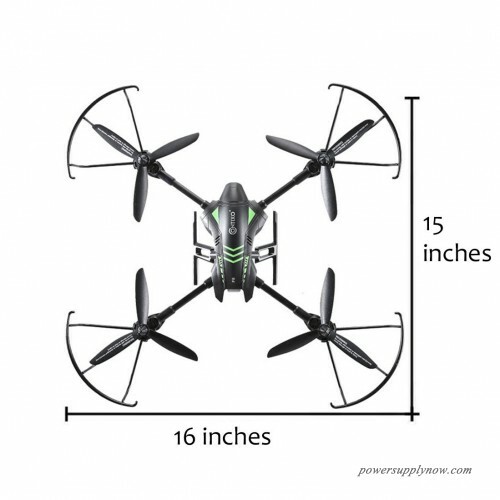 * 720p HD Rotating Camera- Included with this drone is a 720p HD rotating camera that allows the pilot to capture the perfect angle for both photos/video and FPV flying. * 360 Flip Tricks- Not only is this drone easy to fly but aerial stunts make it tons of fun. 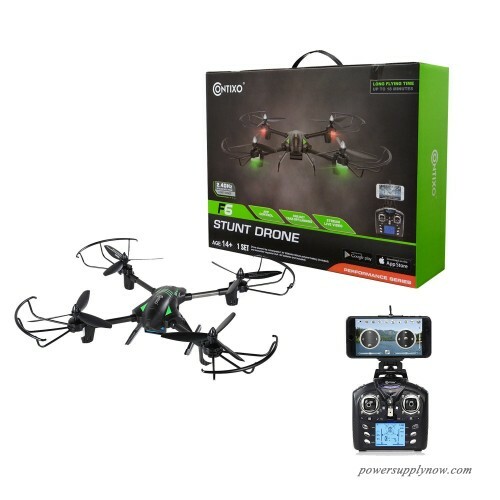 Take to the skies with confidence using the brand new 2017 F6 from Contixo. 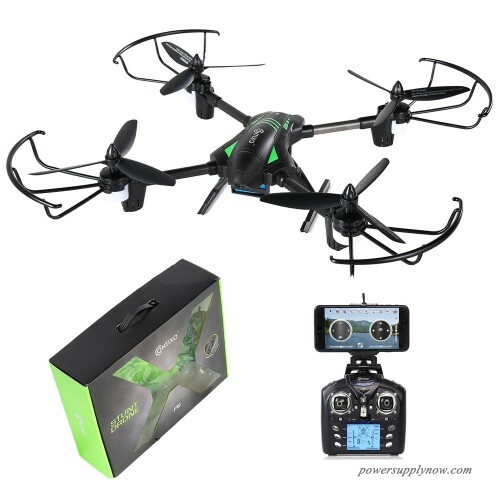 This F6 drone has all the latest drone technology that not only makes it easy to fly but gives the pilot full control. 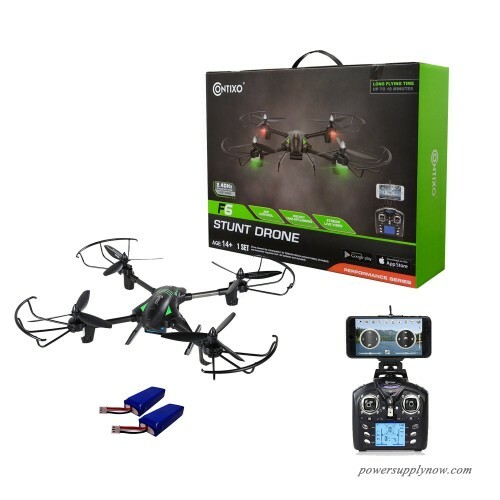 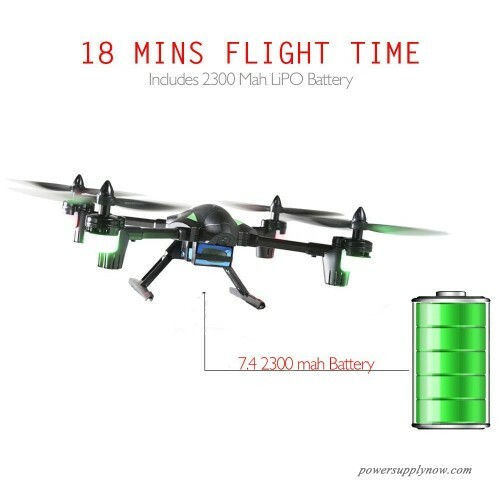 One button return makes it simple to safely recall the drone, altitude hold makes it a breeze to capture those perfect angles with included rotating 720p HD camera, a 2300mah battery gives pilot extended flight times of over 18 mins, our mobile app allows you to control the drone without the radio controller, and live video transmission to your mobile device gives you FPV capabilities. 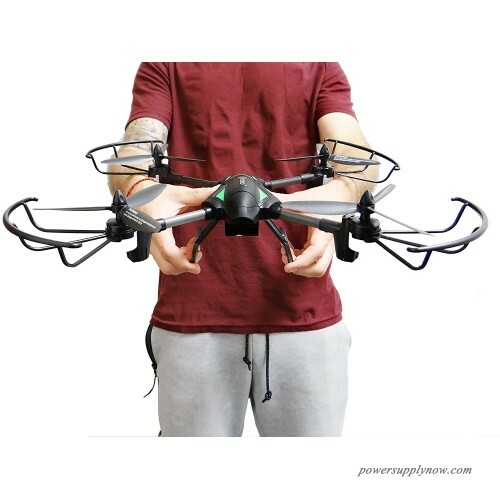 The F6 drone has a rotating camera that can be adjusted mid flight using the Mobile Device App and thanks to the 6 axis gyro, you can be assured your pictures and videos will have less movement and smooth capture.